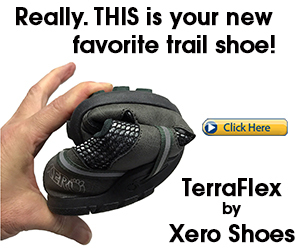 Barefoot running enhances several aspects of your biomechanics. When you run barefoot however, you want to run at a faster pace than you normally would run in shoes and you want to run overground and not on a treadmill. 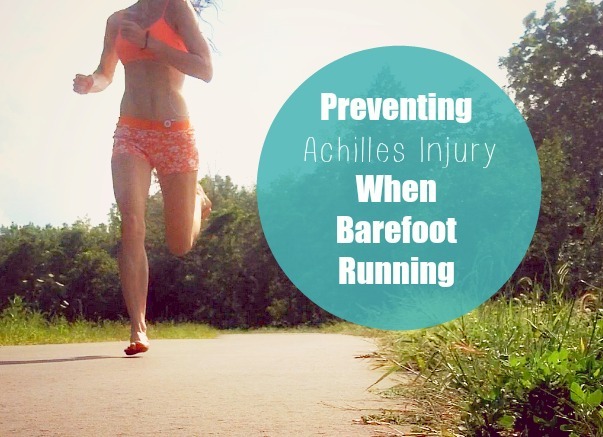 Doing so will help you avoid an Achilles injury when barefoot running. Many barefoot running learners believe that running barefoot on a treadmill is safer than running barefoot overground. And these runners also develop the tendency to start off at a very slow pace in an effort to prevent injury. However, a study by Wulf et al. (2015) found that barefoot runners who ran slowly on a treadmill had greater ankle range of motion which resulted in a higher ultra-sonic velocity of the Achilles tendon, which is implicated in Achilles tendon overuse injury. The moving belt of the treadmill may increase the chances of any runner, barefoot or shod, of balance impairments. Running too slow on the treadmill may also amplify these changes. Nonetheless, these findings suggest that barefoot running learners can optimize their biomechanics while running overground while doing less damage to their Achilles tendon. But, if you prefer to run barefoot on a treadmill, make you sure you do so at a faster pace, and avoid starting off too slow. 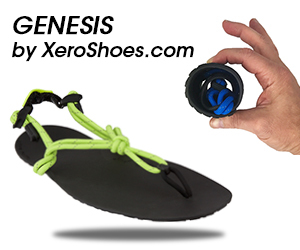 It may be difficult to learn barefoot running on a treadmill because balance may be comprised. Regularly running barefoot overground is a better way to develop a good base for ankle stability. Overall, success will require running faster than you think to improve performance and biomechanics without harming the lower leg. If you don’t like running barefoot, barefoot-inspired running shoes work the same way (almost) in terms of correcting errors in your form. 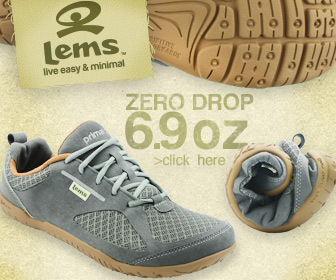 Here are highly recommended minimalist shoes that mimic being barefoot. If you like the content here, you’ll love the Run Forefoot Facebook Page, it’s a great place to ask questions about running biomechanics, footwear and other related things. I’d be happy to answer them for ya! Wulf et al. Achilles tendon loading pattern during barefoot walking and slow running on a treadmill: an ultrasonic propagation study. Scand J Med Sports Sci, 2015; 25(6):868-75.